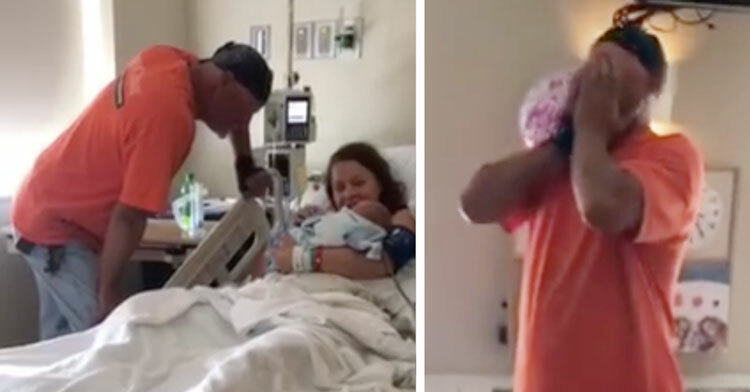 Dad Of All Girls Gets Sweetest Surprise When He Meets His First Grandson. Many times, parents-to-be have a preference for their baby’s gender. Even if the preference is small, there is oftentimes a little twinge of desire for a boy or a girl. 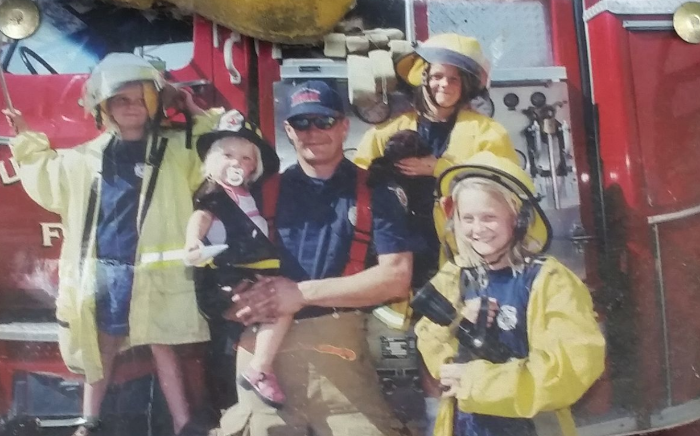 We can only hope that firefighter James Keleman of New Baden, Illinois, wanted daughters, because he raised four of them. 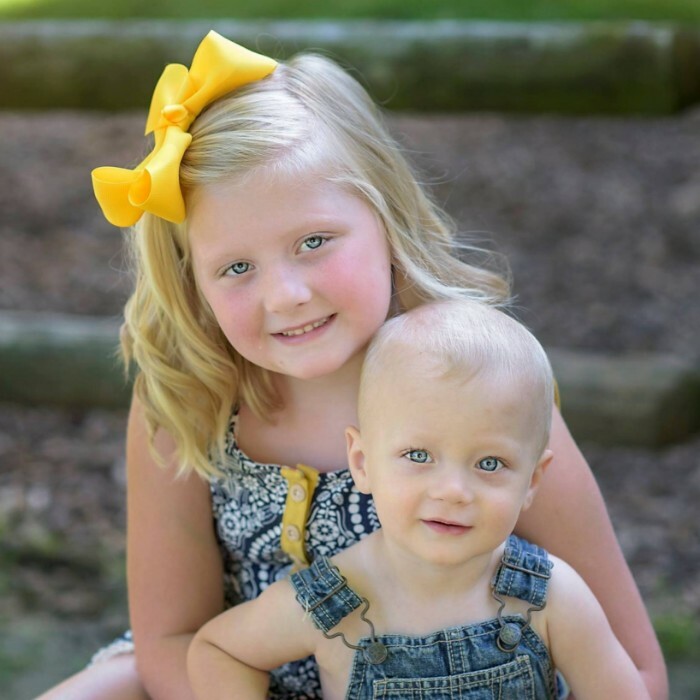 Keleman grew up with two sisters and later went on to have four girls of his own. Once his girls grew up, his first two grandchildren were, you guessed it, girls. Then, when his daughter, Carie Elbe, told him she was pregnant with her second child, she told him it was a girl. At this point, all he could do was laugh and accept that his fate was to be surrounded by adoring women. On Keleman’s 49th birthday, he ventured to the hospital to meet Elbe’s latest bundle of joy, his third grandchild. The family shot a video of the meeting, which Elbe later posted on her Facebook page. 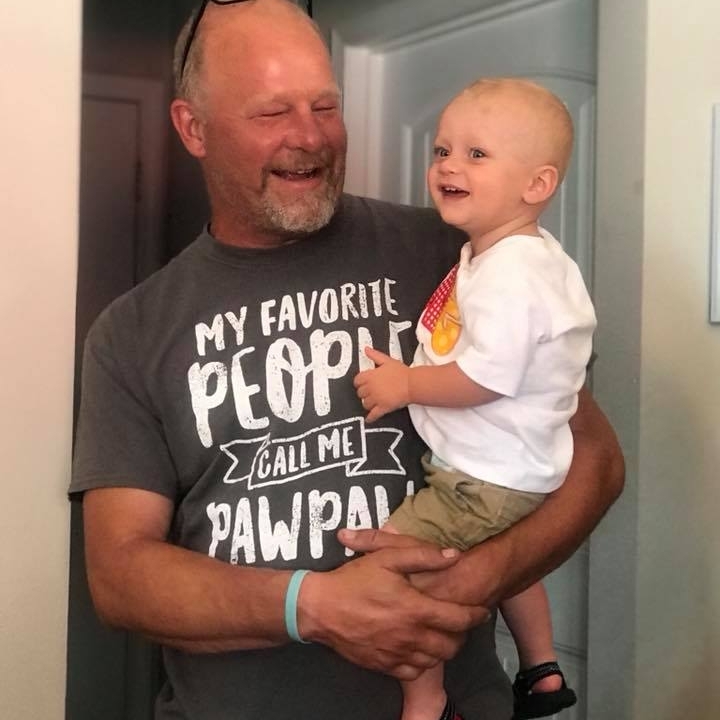 The video started with someone asking Keleman if he was ready to meet his granddaughter. Smiling, he looked the baby up and down and commented on the fingers and hair. Elbe had found out she was having a boy months earlier, but decided to keep it a secret to surprise her dad. However, her (then) four-year-old daughter knew the baby’s gender, and she had to hope she wouldn’t spoil the surprise. The sweet girl managed to keep the secret, and so did the rest of the family. Keleman was completely shocked when he found out there was (finally) a boy in the family. 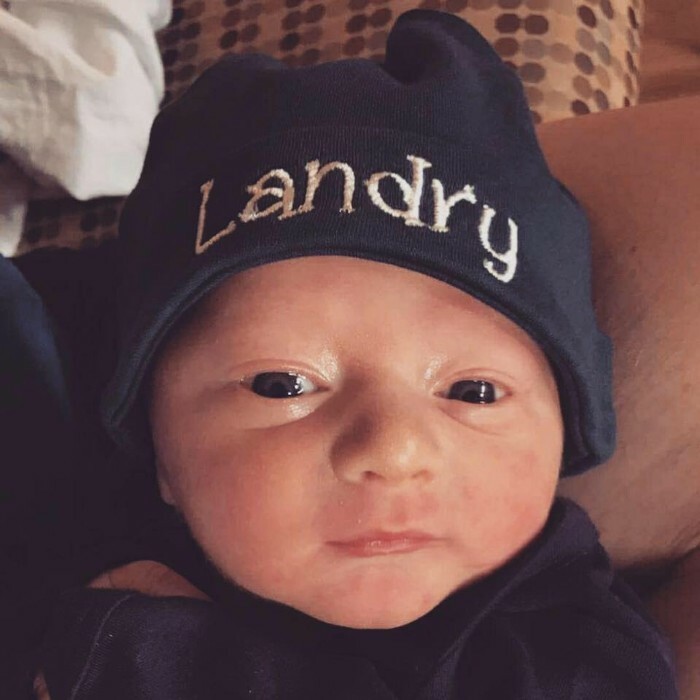 Even better, Elbe named her son Landry James, which made the occasion that much sweeter. 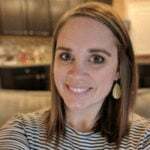 According to Elbe, Keleman was “thrilled for another grand-baby either way, but the way that he found out it was a boy, and on his birthday, that was just the best.” Since she caught his reaction on video, Elbe says that she cries “every time” she watches it. 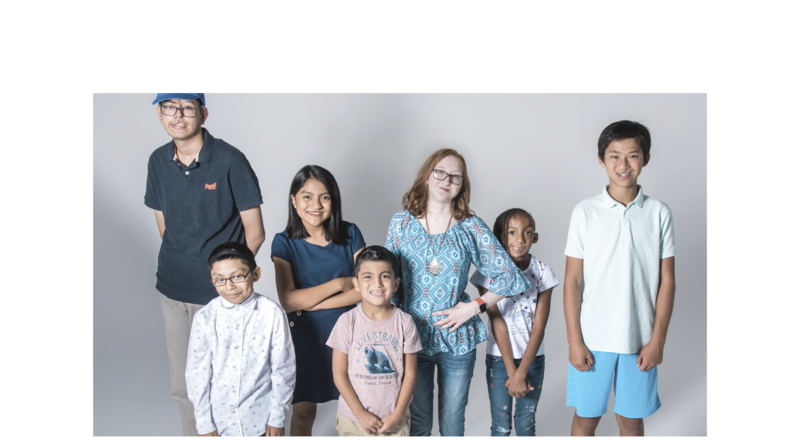 Check out Keleman’s sweet reaction to the news in the video below, then share the love with your friends!